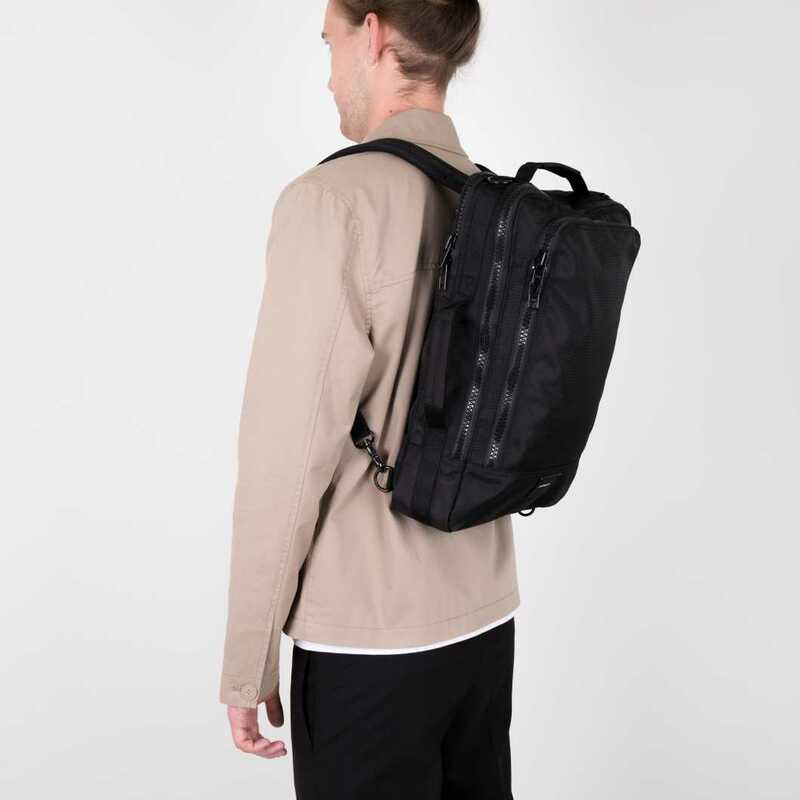 4-way backpack made in highly durable 1680 denier ballistic fabric, made from 100% recycled polyester. 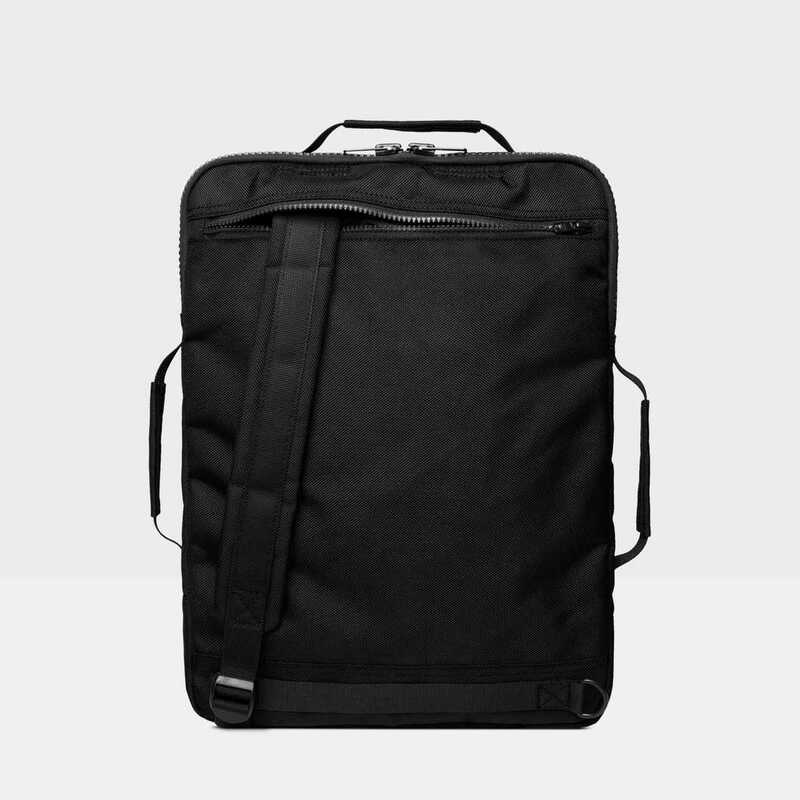 Tyre can be worn as a backpack, a briefcase, a tote bag and a messenger bag. 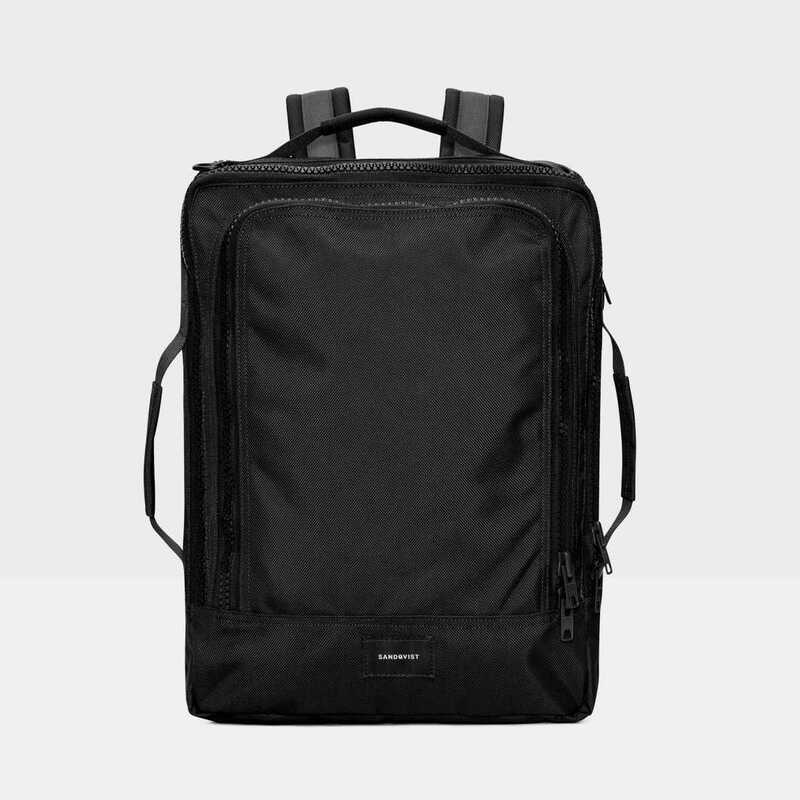 Functional 4-way backpack. 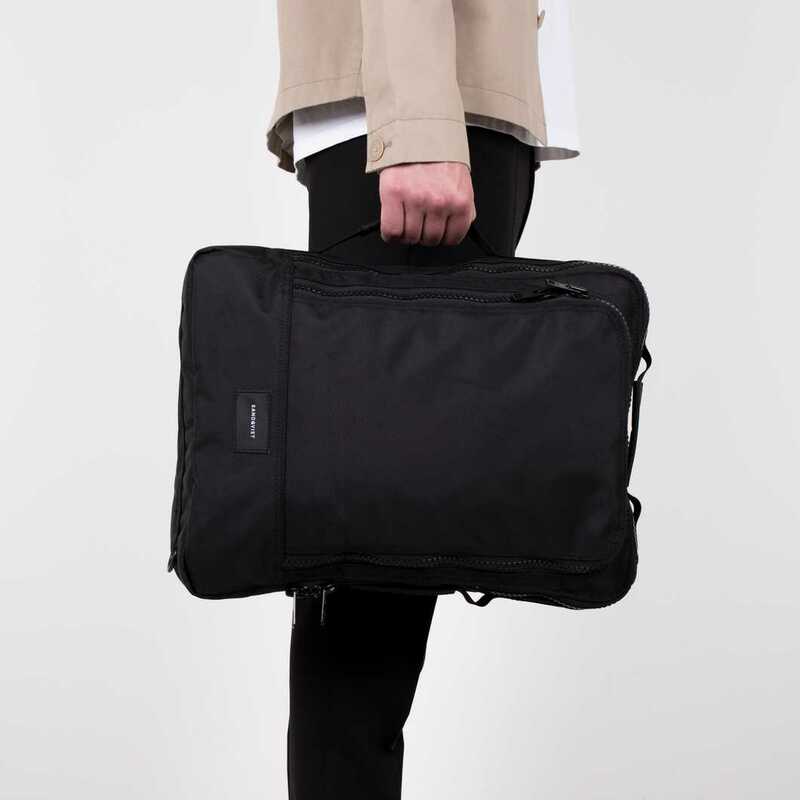 Made in 1680 denier ballistic fabric, made from 100% recycled polyester, making it very durable and water resistant. Tyre can be worn as a backpack, a briefcase, a tote bag and a messenger bag, making it the perfect bag for someone who likes to switch things up. 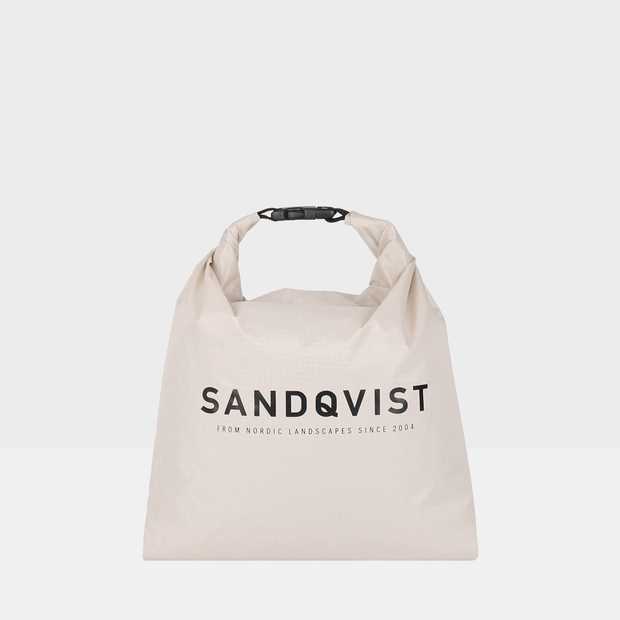 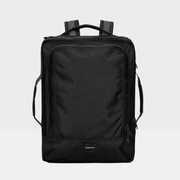 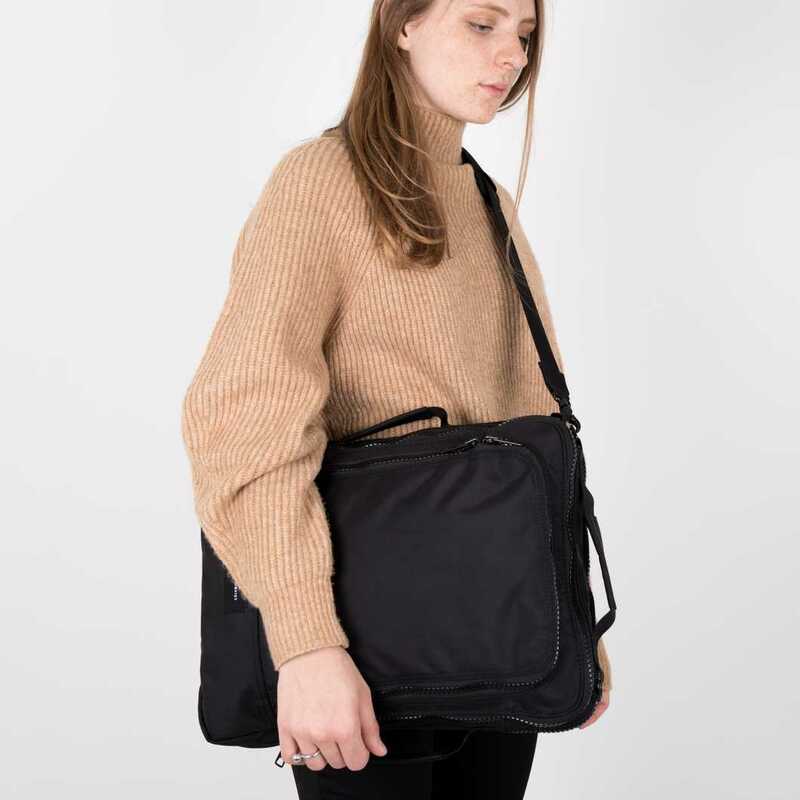 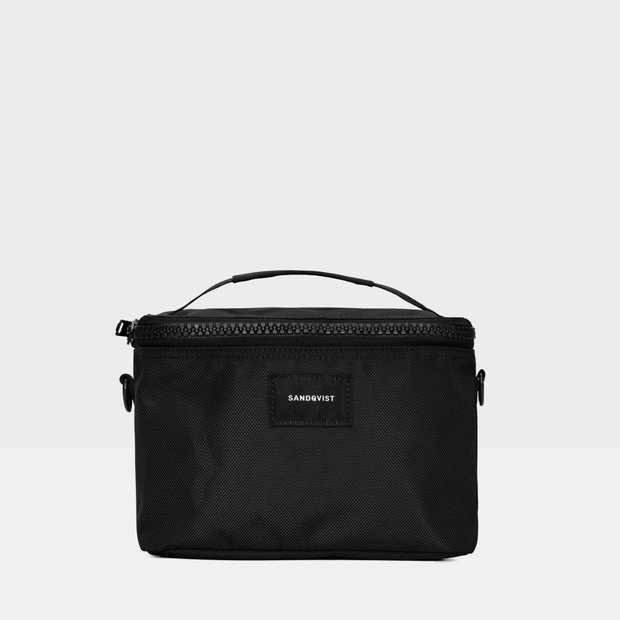 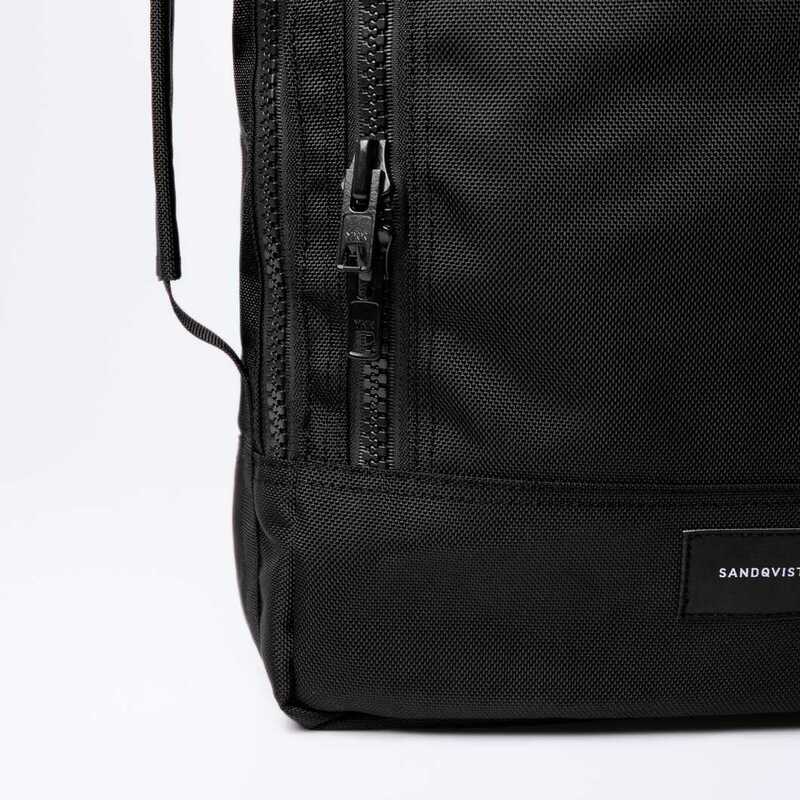 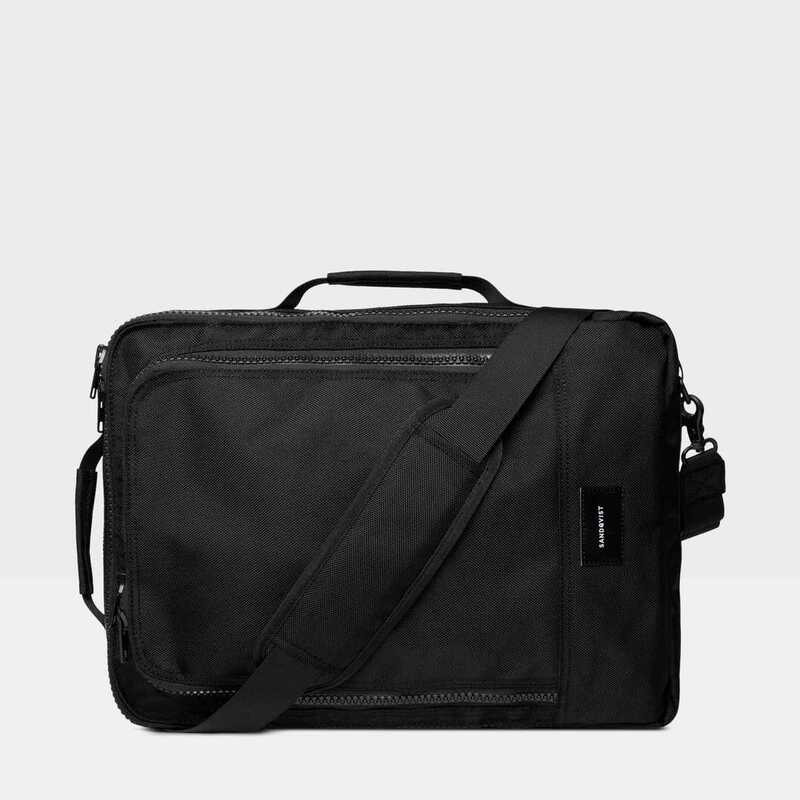 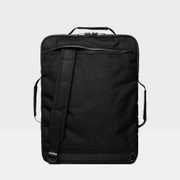 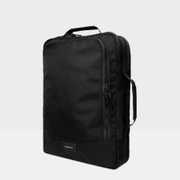 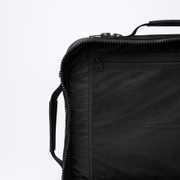 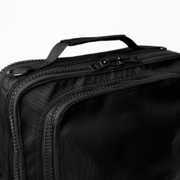 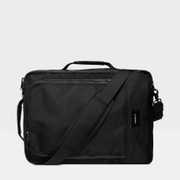 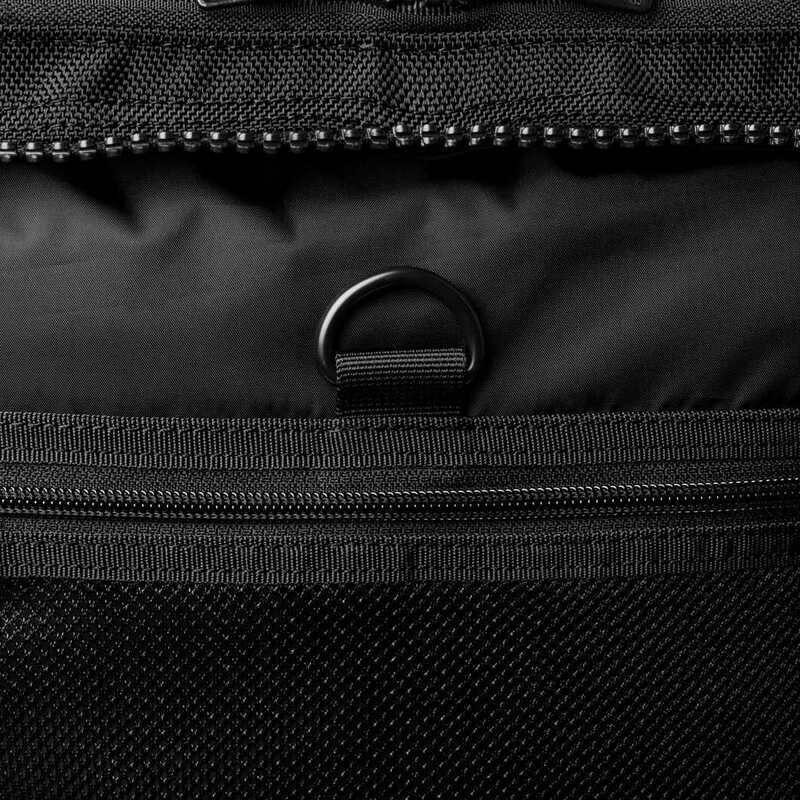 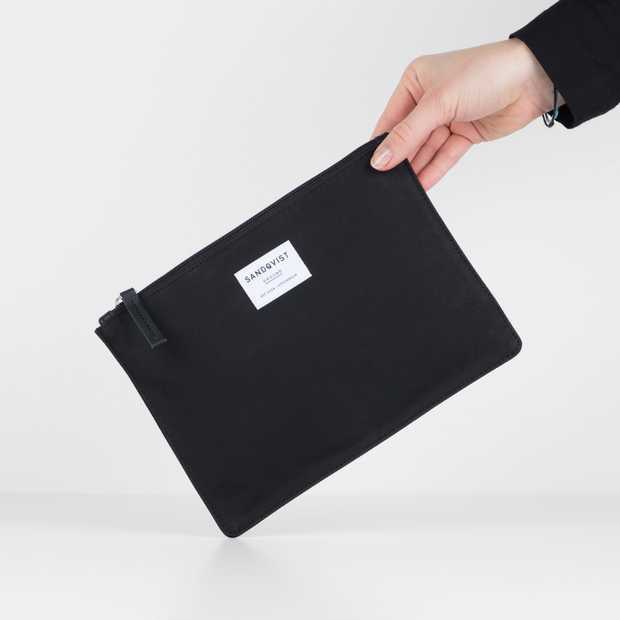 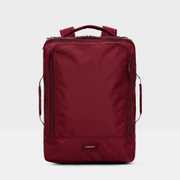 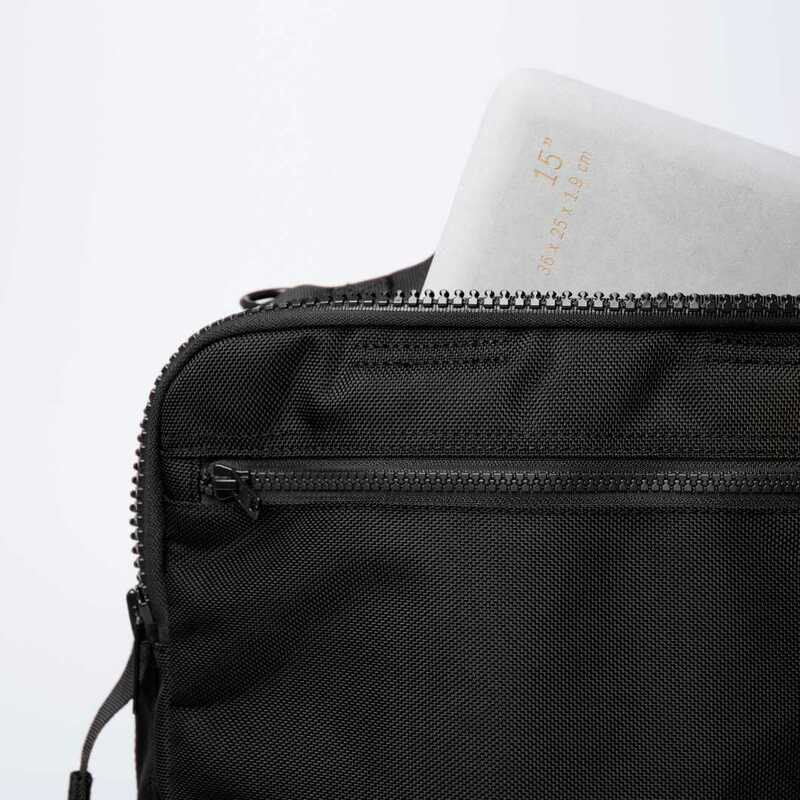 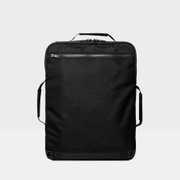 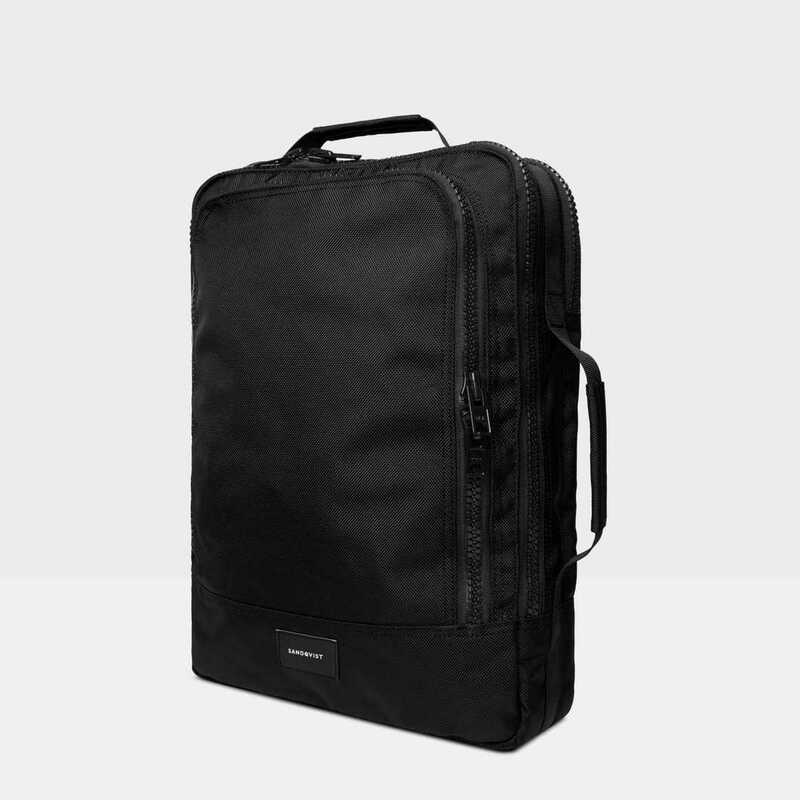 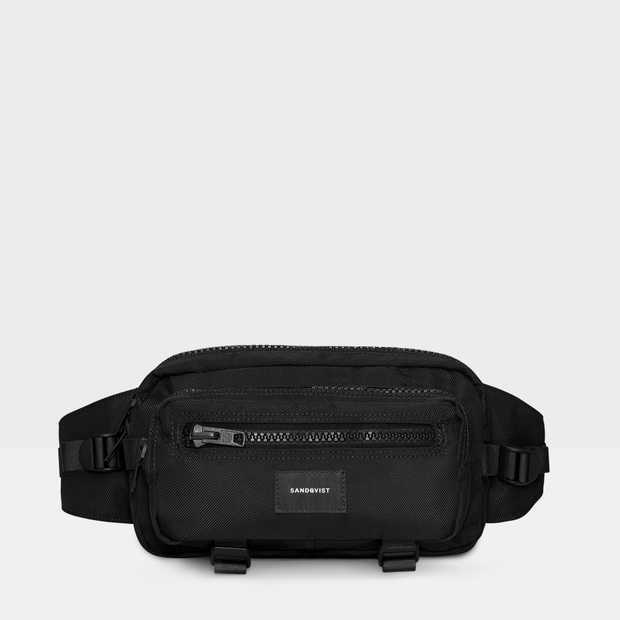 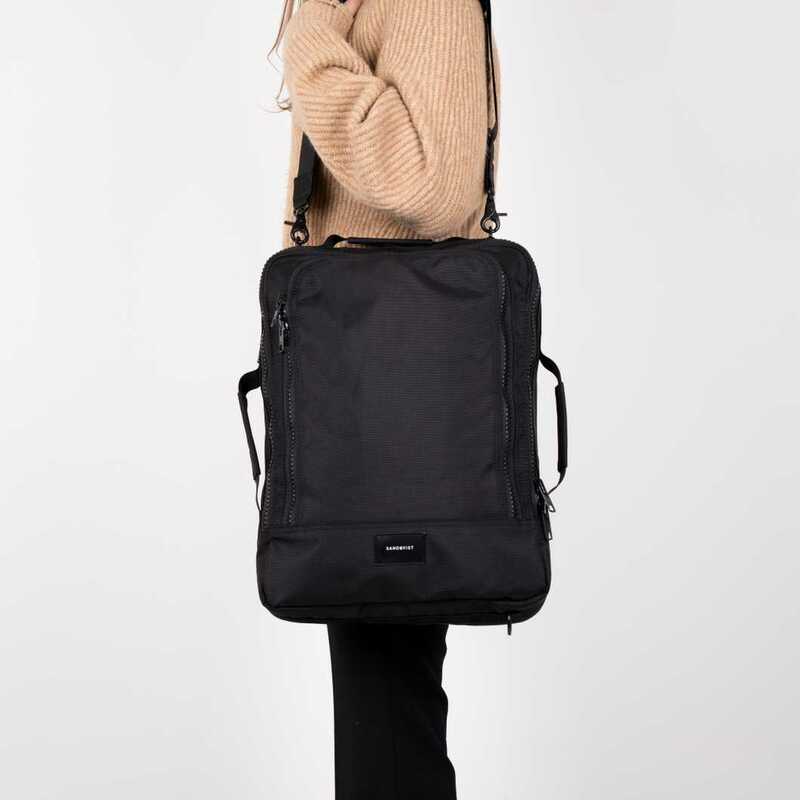 Outside features a big pocket, a separate 15'' laptop sleeve and a zippered backside compartment for concealing the shoulder straps. 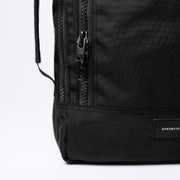 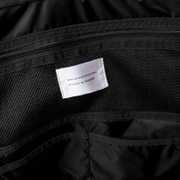 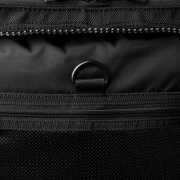 Inside features lining in 100% recycled polyester, three inner zipper pockets in mesh and two inner slip pockets to help you keep organized.